Sorry I did not post yesterdays winner. 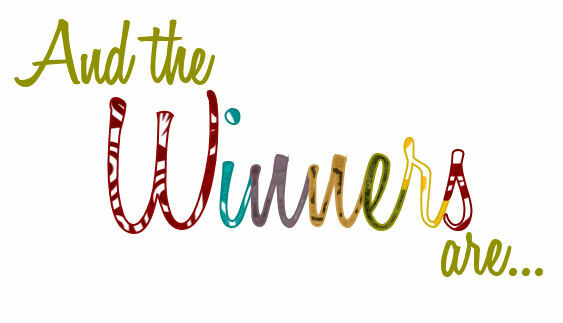 Congratulations to July 11th winner of $75 Karen Thyne! Today’s winners of $50 are Audry Rahrlien and Mary Wildman! Be sure to keep checking here, our Facebook, the radio, at the library, and the newspaper to see if you are the next big winner.